Israeli author Hovav Heth was born In Jerusalem in 1967 and grew up in the neighborhood of French Hill. In the IDF he served as a radio operator in the Armor brigade. Hovav studied law and economics at the Hebrew University in Jerusalem and received his MBA from Tel Aviv University. He completed his internship in the legal department of Mizrahi Bank. 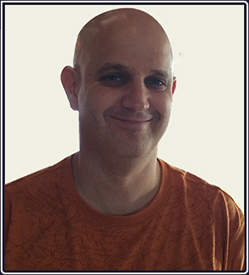 Hovav received his license to practice law in 1996 and later went on to work as an economist at Teva Pharmaceutical Industries. If you have desires and dreams, if you have ever loved, if you have ever been deceived or hurt: This is a must-read for you. 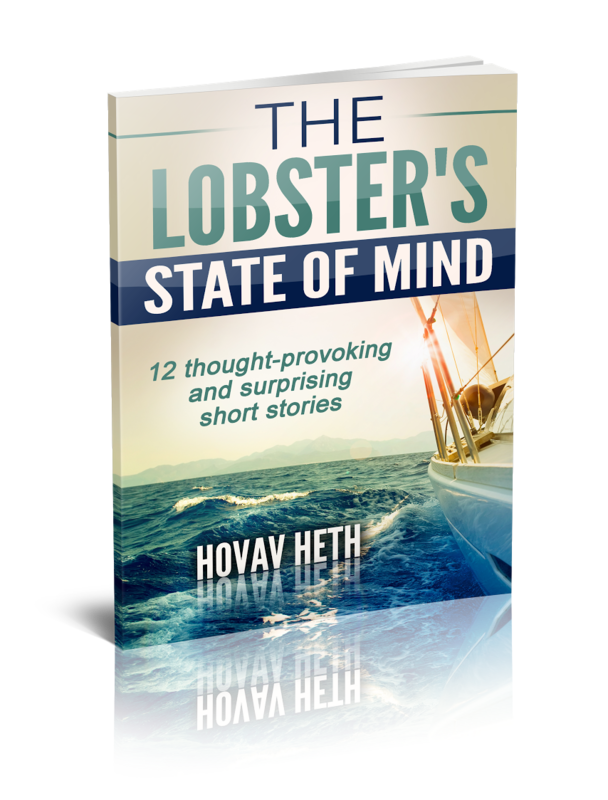 In 12 mind-blowing and thrilling stories you will be travelling through a journey of feelings and unexpected powerful insights, symbolized by a lobster, a handicapped person, a has been pop singer, a stripper, to mention a few of the main characters in the book. 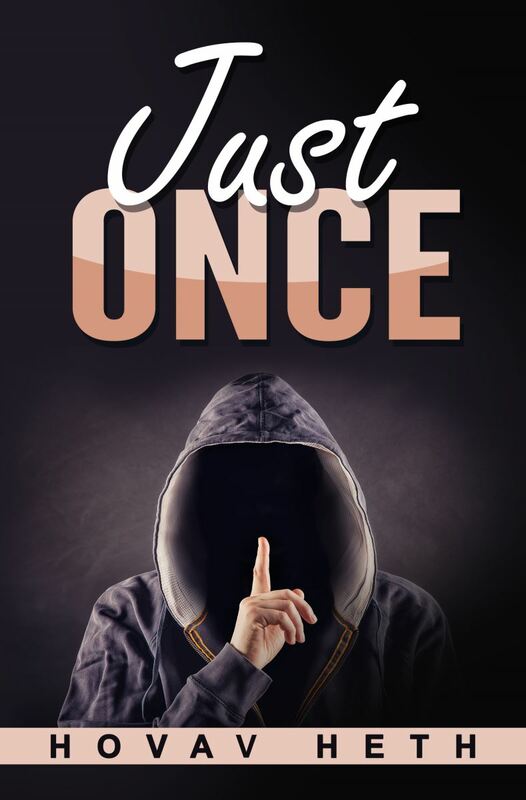 Reading this book will be a thought provoking and intriguing experience - as well as addictive - whether you are travelling or on the beach, at home or in a coffee shop - you will not be able to put it down. 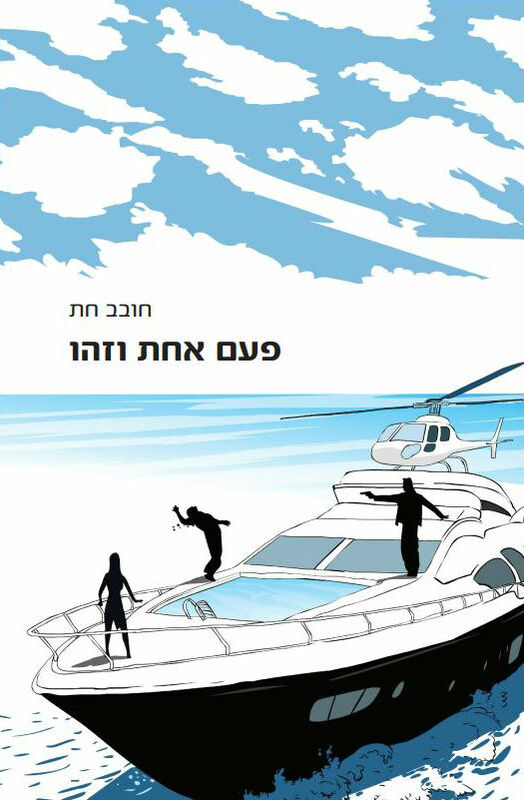 Eyal Shilo, the VP of a successful startup company has it all: a smart and beautiful wife whom he loves; a great career; handsome; in fact, his life is almost perfect. However, something keeps nagging at him. Eyal has never been with any other women apart from his wife. And so, in an adventurous move to resolve this, he decides to cheat on his wife, but only this one time. Just Once. Liran Avital has everything a 22 years old can want. He is a star soccer player who led his team to the championship. Prestigious European teams are interested in acquiring him and he has all the money and women he could possibly want. 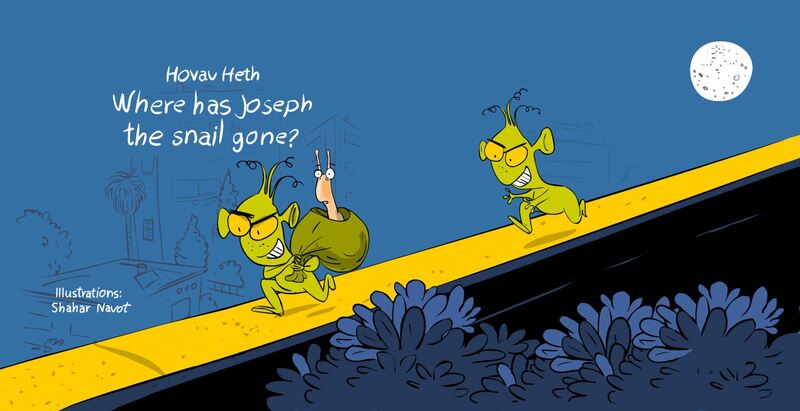 Where has Joe the Snail gone to? Joe the snail has disappeared. Could it be that he grew tired of the life in Maya's planter? Maybe creatures from outer space abducted him? All the answes are in this book - a children's detective book for children who love snails. Eyal Shilo, the VP of a successful startup company has it all: a smart and beautiful wife whom he loves; a great career; handsome; in fact, his life is almost perfect. However, something keeps nagging at him. Eyal has never been with any other women apart from his wife. And so, in an adventurous move to resolve this, he decides to cheat on his wife, but only this one time. 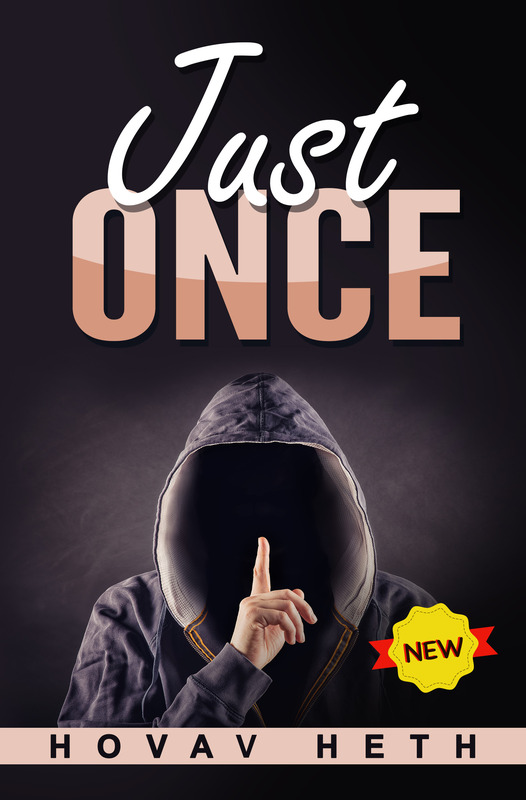 JUST ONCE – A romantic thriller that will blow your mind!